Meg Burns joins Study Smart Tutors with a rich background in education. 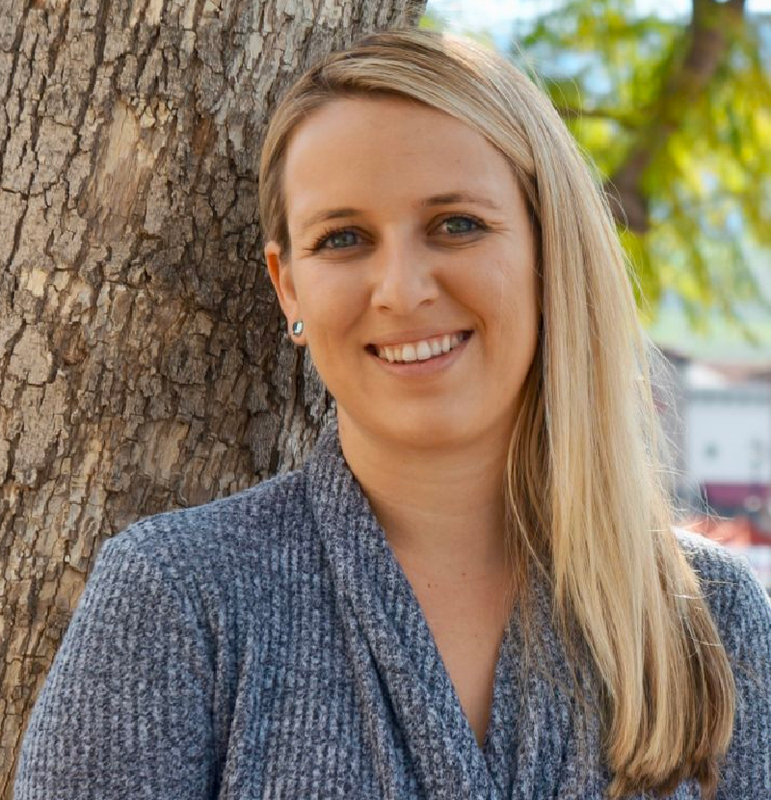 After graduating with her degree in Child Development from the California State University at Northridge, Meg took her skills to the classroom. Working at Piper Pre-School in Santa Monica as a teacher, she was able to immerse herself in early childhood development and put her degree to work. Meg then moved on to working in administration at Laurel Springs, where she focused on helping parents find the right online curriculum for their students. She is excited to be a part of the Study Smart Tutors team and looks forward to continuing to help students access the best education they can.